Rishabh and Preeta go to the police station to know why Karan is arrested. 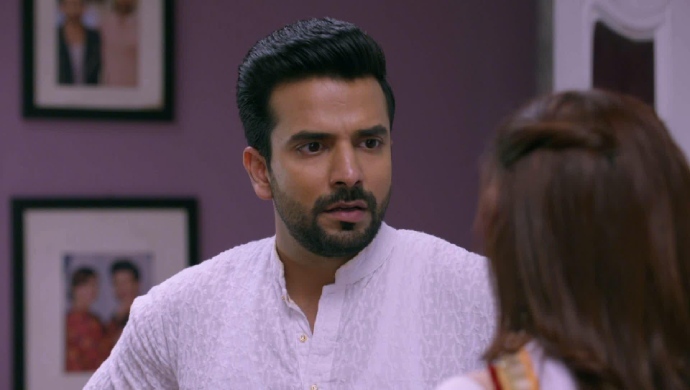 In tonight’s episode of Kundali Bhagya, Karan manages to break into Sherlyn’s house. He goes there looking for proof without Preeta or Rishabh knowing his intentions. He searches the house looking for proof of Sherlyn and Prithvi’s relationship. When he hears Sherlyn scream he goes to the bedroom. Just then the police arrest him for breaking and entering in to Sherlyn’s house. In the next episode, Sherlyn and Prithvi discuss the effects of putting Karan in jail. They assume that the Luthra family will come to release him. They know that Karan will tell the whole family whatever he found out about Sherlyn and Prithvi to get himself out of jail. Their fears come true when Karan explains to Rishabh and Preeta everything he knows about Sherlyn and Prithvi. He asks them to get him out of jail. He just wants to collect proof against those two to prove his point. Will Rishabh and Preeta believe Karan’s story? Stay tuned to find out. 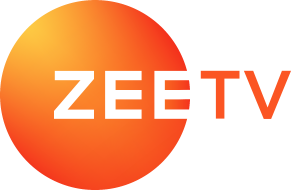 Watch the latest episodes off Kundali Bhagya, now streaming on ZEE5. 10 Life Lessons Karenjit Kaur: The Untold Story Taught Us: "First Love Yourself"